Everyone’s favorite mall retailer Charlotte Russe knew they wanted to launch a new category. LEITZES&CO helped identify beauty as the one to go for and created the roadmap to fast track speed to market for the category launch. 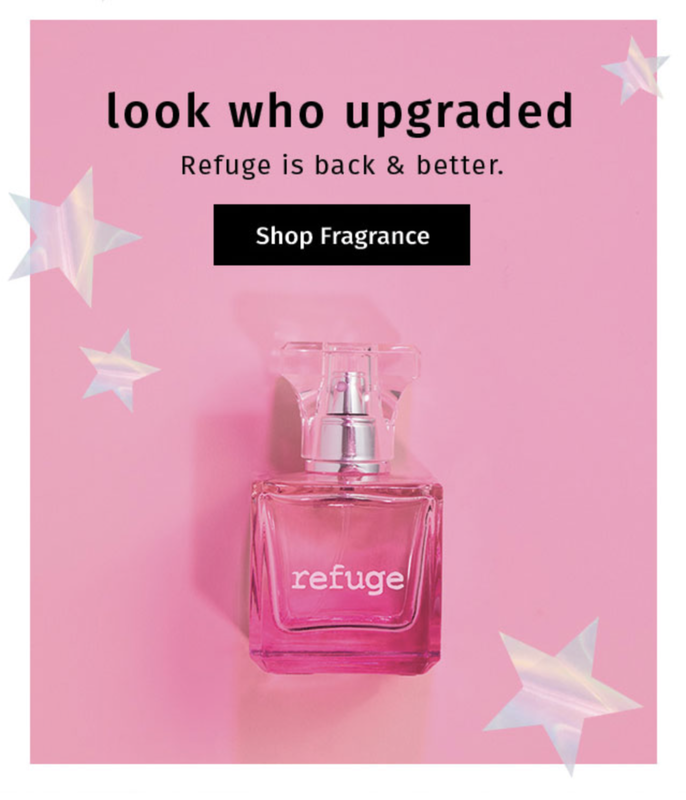 From bringing in an expert team of product, manufacturing, and display vendors we supported Charlotte Russe in developing prestige products manufactured by prestige factories from Europe and the U.S. at a fraction of the price.